Just out of curiosity, do you *ever* take bad pictures? 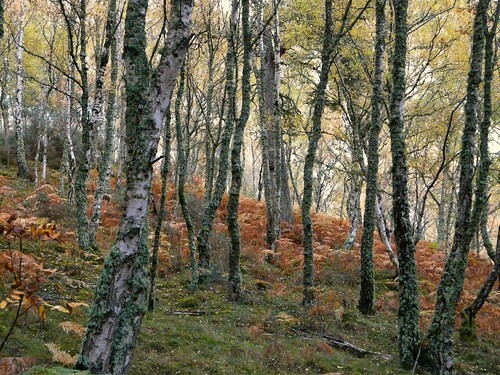 Like it Wendy, the birch woods are stunning at this time of year. Cracking picture. Lucy – Hello stranger. It’s a beautiful, beautiful wood. Andrew – Hello! Aren’t they? Has David shown you this wood? It’s gorgeous. The locals want to keep it a secret, they tell us! I love your birch forest! Somehow it looks less menacing than our bush with its scary snakes abnd other critters. Our home,where Lucy grew up, backs onto bushland but I’ve ventured into it only twice in 40 years. City person at heart! Yours is just beautiful. Anything scary there?